Jakob reviews: Three X's but which indoor shoe is the best? Nike and adidas have really intensified their focus on small sided football since the entry decade. The popularity for the alternative forms of football have gained an increasing interest around the world. 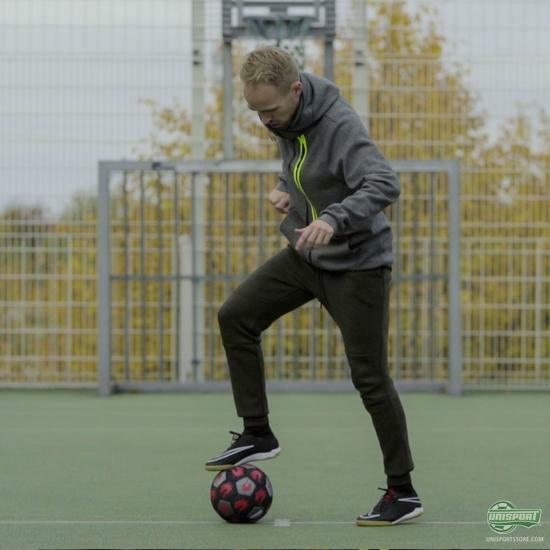 Now, Jakob and PWG take a closer look at some of the most popular shoes for small sided football. Watch the review here. In this review Jakob and PWG take three shoes under the loop: The MercurialX Proximo, the HypervenomX Proximo and X 15.1 Primeknit Cage. And while all of our Snapchat followers didn't doubt at all; the MercurialX has most street cred, PWG and Jakob didn't doubt either; X 15.1 Primeknit Cage takes the position as the best indoor/street/freestyle shoe. You can find you favourite indoor shoe right here. Do you want to know why? Well, then click play in the video above and listen along while Jakob and PWG give their judgement on the three shoes. And yes the rumours speaks the truth, Jakob are doing his own freestyle moves in the video - why you still reading this? So, the MercurialX has won the prize for the best design, but the X Primeknit Cage runs with the honour of being 'PWG and Jakob approved'. What street/indoor shoe do you prefer?